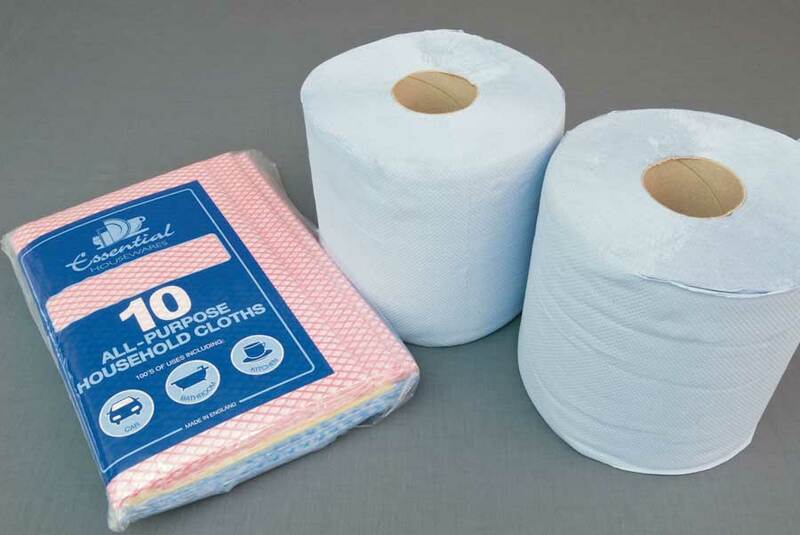 The Paloma Exclusive quilted white conventional toilet roll is great value for money and is supplied in 4 and 16 roll packs. Paloma Exclusive toilet tissue features a triple-ply formula, which is an ideal balance of softness and strength but gentle to the skin. The Paloma Exclusive Packing design is recognized throughout the UK and Europe by the public and is a great selling line for retail and wholesale. These products are perfect for all markets whether retail or wholesale, and are packaged to suit these environments. 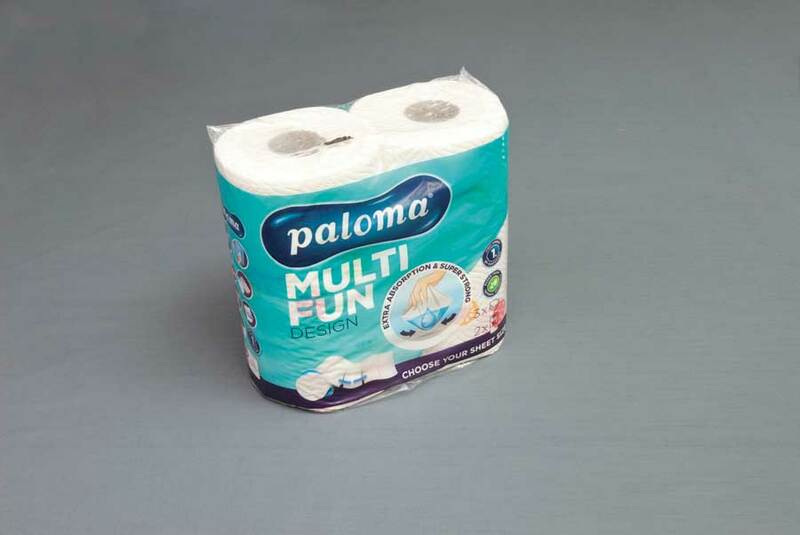 Paloma Multi Fun Kitchen Towel/roll is extra absorbent, super strong and excellent value. The towel/rolls have a popular decorative design and sheets tear off easily along the perforated lines with the ability to choose a sheet size therefore reducing waste. Can be used in food preparation areas. Reputable brand with eye-catching packaging perfect for all markets whether retail or wholesale, and designed to suit these environments. Unique selling points highlighted on front distinguishing it from the competition giving consumers complete confidence in the product. Excellent for retail and wholesale. Designed for easy usage and storage. Manufactured from soft, strong, quality 2ply embossed tissue. These products are perfect for all markets whether retail or wholesale, and are packaged to suit these environments. Additionally they are an all round favorite for high demand environments such as commercial kitchens, schools, wash rooms and industrial environments. Everyday value all-purpose cloths, extremely versatile absorbents and strong. Packs of three colours and can be used for many household jobs. Excellent packaging for easy display in the retail environments.